Active children require a nutritionally complete diet to keep up with their physical and mental growth. ActivMax Junior is your children’s companion as it helps cover all their nutritional needs both macro and micronutrients as part of a diversified diet. 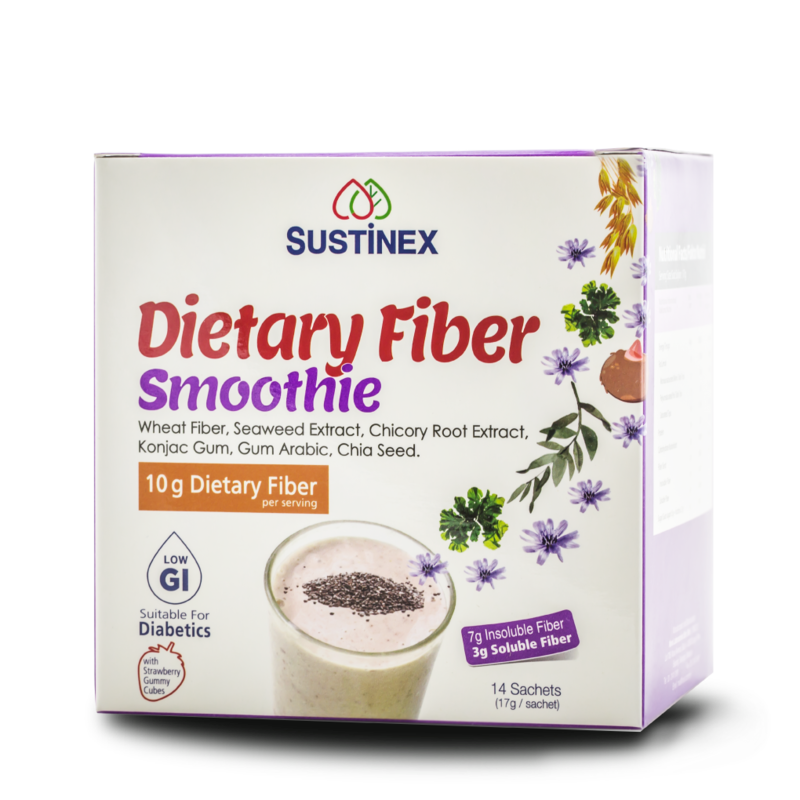 It is ideal as an everyday breakfast drink and snack, for fussy eaters, and supplementation during illness, for healthy growth. 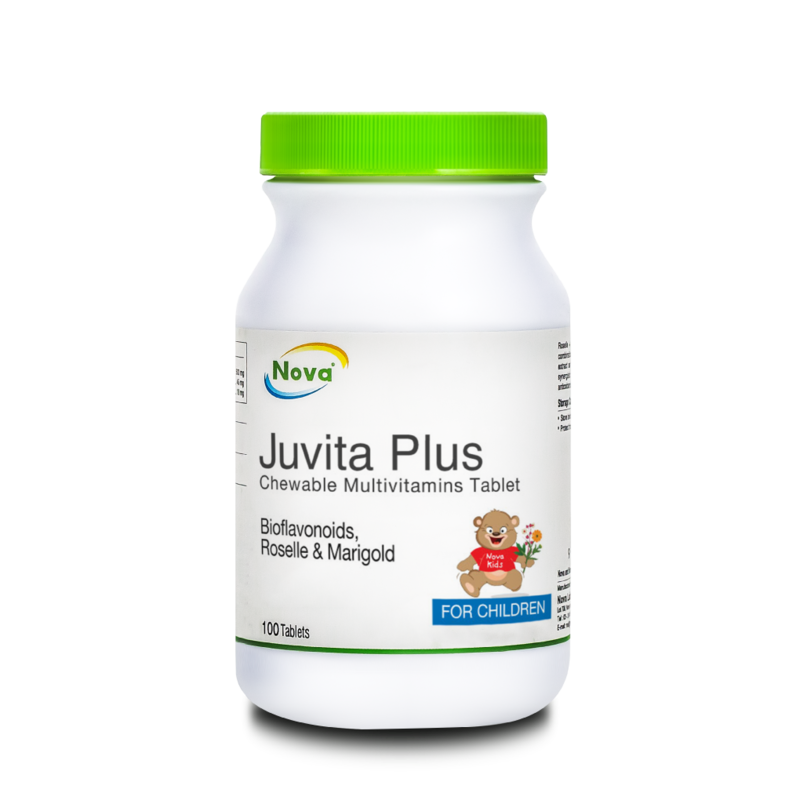 ActivMax Junior is a complete and balanced nutritional drink with 24 vitamins and minerals, formulated for children aged 1 and above. It is packed with DHA, lutein, calcium and bone health promoting nutrients that is required for advancement of body defense, mind and growth development. Susu Skim, Minyak Sayuran (Minyak Bunga Matahari Oleik Tinggi, Minyak Flaxseed, Minyak Bunga Matahari), Isomaltulosa, Sukrosa, Polydextrosa, Trigliserida Rantaian Sederhana (Medium Chain Triglycerides), Protein Soya Asingan, Zat Galian: Dikalium Fosfat, Ferik Fumarat, Kuprum Sulfat, Natrium Molibdenum, Kalsium Daripada Susu, Natrium Sitrat, Zink Sitrat, Kalium Iodida, Natrium Selenit, Kalium Klorida, Magnesium Malat, Mangan Sulfat, Kromium Picolinat. Serat Makanan (Gum Acacia, Inulin), Natrium Kasein, Perisa Vanilla. Vitamin: Vitamin C, Beta-Karotena, Vitamin D3, Tiamina Hidroklorida, Vitamin K1, Vitamin E Asetat, Kalsium D-Panto- tenat, Piridoksin Hidroklorida, Biotin, Vitamin B12, Niasin, Vitamin A Asetat, Vitamin B2 dan Asid Folik. Asid Dokosaheksanoik (Alga), Klorina Klorida, Taurina, L-Karnitina dan Ekstrak Marigold (Lutein). Allergens: Mengandungi bahan-bahan susu dan soya. ActivMax Junior, a complete nutritional drink, can be taken at any time of the day as a supplementing meal for children aged 1 and above.